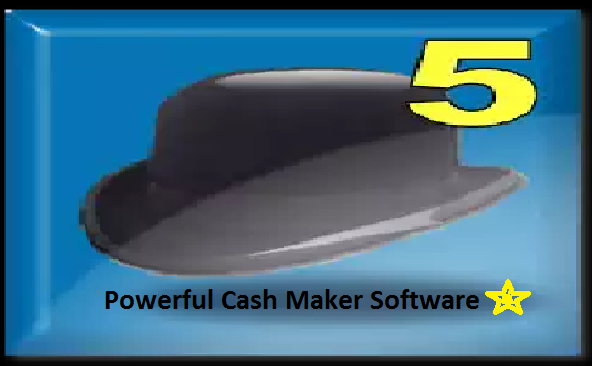 POWERFUL CASH MAKER SOFTWARE, entry level Accounting package for single users, small networks and distributed networks. Delphi development in Windows, Linux in Wine. Accomodates developer scripts, local plugins and multi language translation. Ideal for currency market and give you become a trader like a champion..